We’re standing on the cusp of a real revolution in analytics. The industry is being disrupted by vendors who are automating analytical processes – from data preparation all the way through to delivering insights. This will change not only the way BI is delivered but also the skills that people need in their BI teams. Automation is changing many industries – take Formula One for a good example. Thirty years ago, Formula One pit teams wore greasy overalls and had spanners in their hands. Now they’re sitting behind a computer managing the electronics of a vehicle as it goes around the track. They’re monitoring, understanding, reacting and predicting the failure of the vehicle and the driver’s performance – the pit team are no longer mechanics, they’re a highly sophisticated data-centric organization. This automation hasn’t reduced the size of the pit team though, it’s actually grown. What has changed are the people and their skills. A similar change is starting to happen in the BI space. Machine learning and algorithms may soon replace the people doing the nuts and bolts of data preparation. Data preparation and delivering reports is where analysts spend a lot of their time at the moment. They tell the business what happened, but don’t often tell them why it happened. The BI organization of the future is likely to spend more time building sophisticated models to understand what the drivers of performance are. This is a highly specialized skill and it can’t be readily automated. It involves taking data and contextualizing it so that the business can understand what is really happening. This will provide real solutions that help the business identify what they should be tackling. This shift means that the BI team will need to be far more technical to be effective. To meet this change, BI leaders and businesses need to plan for this disruption. The demand for analytics will continue to grow, but AI will change the way people enter the workforce. In the past, an analyst might have started playing with an Access database and built their analytical skills from there. That step is disappearing. To follow the F1 metaphor, people won’t be able to play with the spanner and work stuff out, they’ll need to be taught how to service a Formula One engine on day one. In the future, analytics teams may need people whose skill sets are highly data science-centric. For example, there may be two specific roles within the BI team – one that understands and builds data models, and one that takes that model and contextualizes it for the organization. The latter will help business people understand what their metrics are really saying. They won’t be just delivering a report, they’ll be going much deeper to bring all of the pieces together and telling stories with the data. Everything else will be done automatically. This will create a skill gap. Graduates won’t have the necessary skills to sit behind the wheel straight away. There won’t be a slow step-by-step process, people will be brought in at the top level to work hand-in-hand with data professionals. To bring them up to the level of skill and performance, they’ll need some form of mentorship or apprenticeship. Many organizations aren’t prepared for this change, but it’s coming quickly. 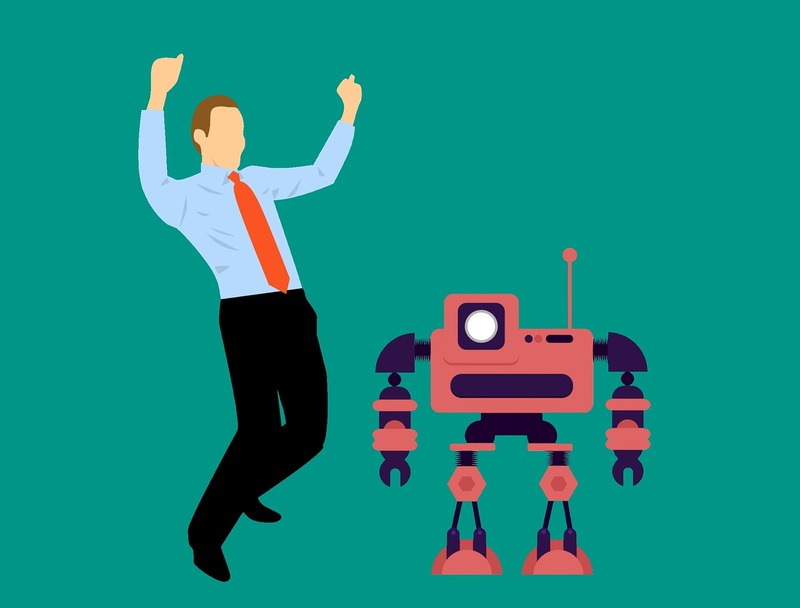 As they embrace automation, business will need to make sure they can build the skills that they need from their BI team internally or risk missing out on precious insights.